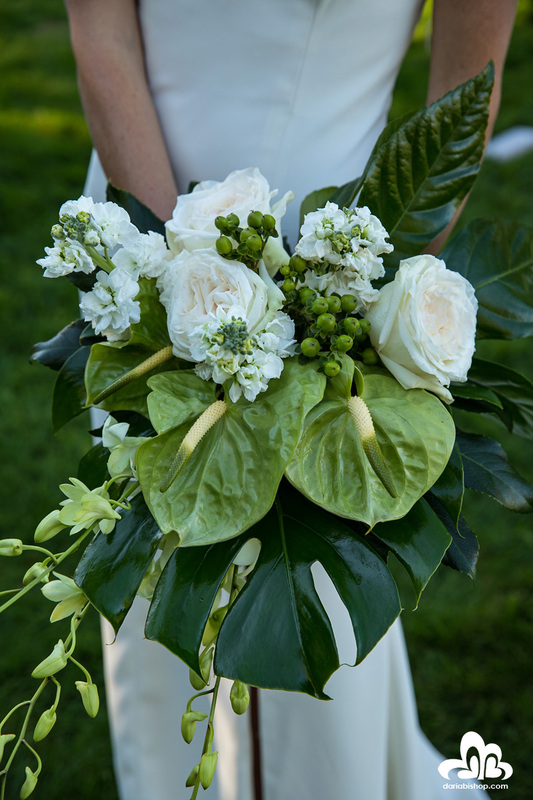 I originally found Cara through the vendor list given to me by my wedding venue, and I am of the opinion that she should be the only florist on there. 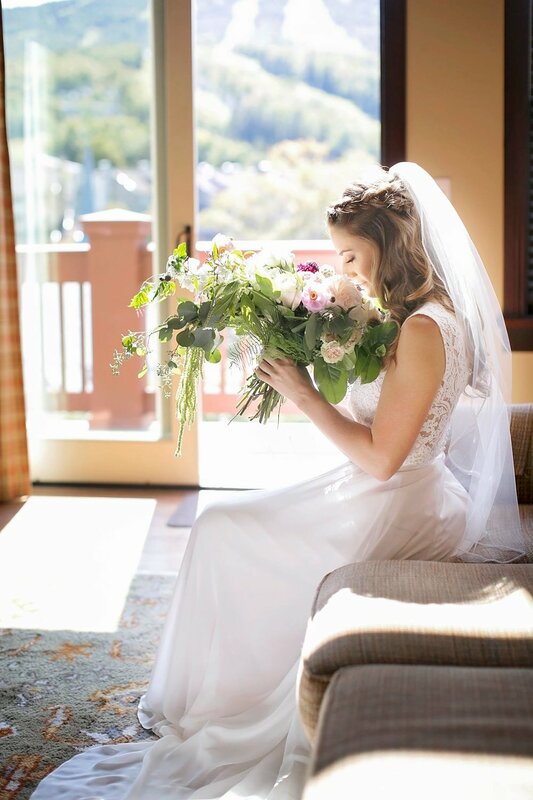 I was planning from afar so Cara and I never met until my wedding day, and I have to say I was very curious as to how my flowers would look. Cara and I spoke about color scheme, flowers I liked and didn't like, but having seen her work, I trusted her completely to do what she thought would look best. She did not disappoint. Cara is a master of her craft, and every detail is thought of. She is the type of florist who is at the market the morning before your wedding and texts “I found these insanely beautiful flowers today, want them?”, spoiler alert: my answer was yes. Guests are still talking about those flowers, which were oversized stunningly pigmented dahlias. I cannot recommend Cara highly enough to anyone having an event. She was a pleasure to work with, made everything so easy for a busy bride, and her end product is magazine worthy. Thank you so much Cara!! We had the best weekend of our lives and we want to thank you for helping us make the weekend so beautiful! We can't thank you enough for your creativity, enthusiasm and support throughout the day. Thanks so much and I really hope we can keep in touch! 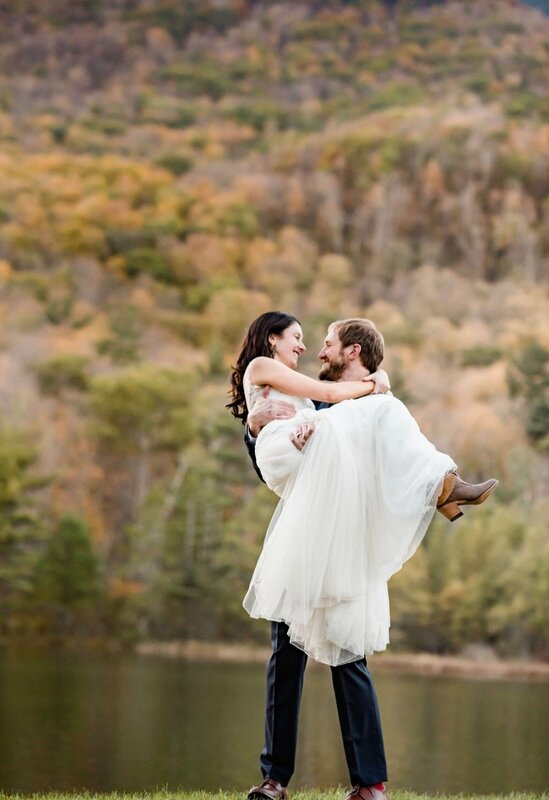 Cara did an absolutely AMAZING job at our wedding in Vermont in September 2018. Not only was she a pleasure to work with, but the flowers ended up being absolutely gorgeous and she even went above and beyond -- she surprised us by putting a few large trees up in the tent where our reception was held, which was an amazing artistic touch that really made the place feel so special. But she threw that in at no extra cost. Really a delightful surprise. Cara took the time to help us refine our specific vision for what we wanted. She helped us find creative ways to stay in our budget. She absolutely delivered above and beyond what we had expected and we would hire her again 10/10 and highly recommend her to anyone. 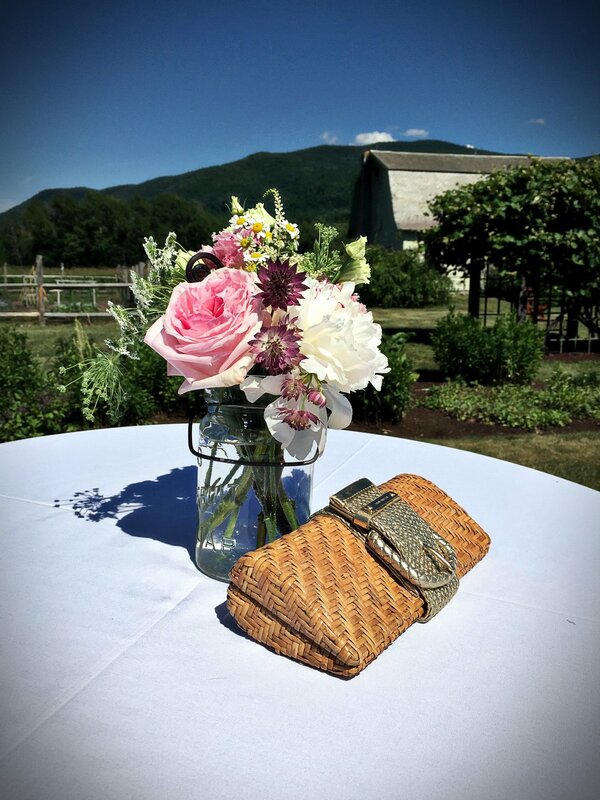 Don't think twice - book Cara for your wedding right now! 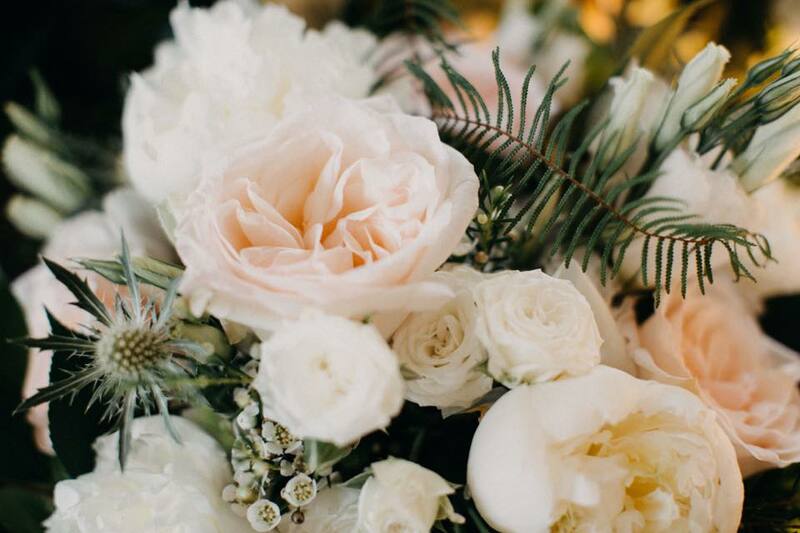 Flowers were one of the most important things for me when planning my wedding, and I spoke with no less than 6 florists before going with Cara. Right off the bat, she understood exactly the look I was going for, and was able to execute my vision while staying within my budget! 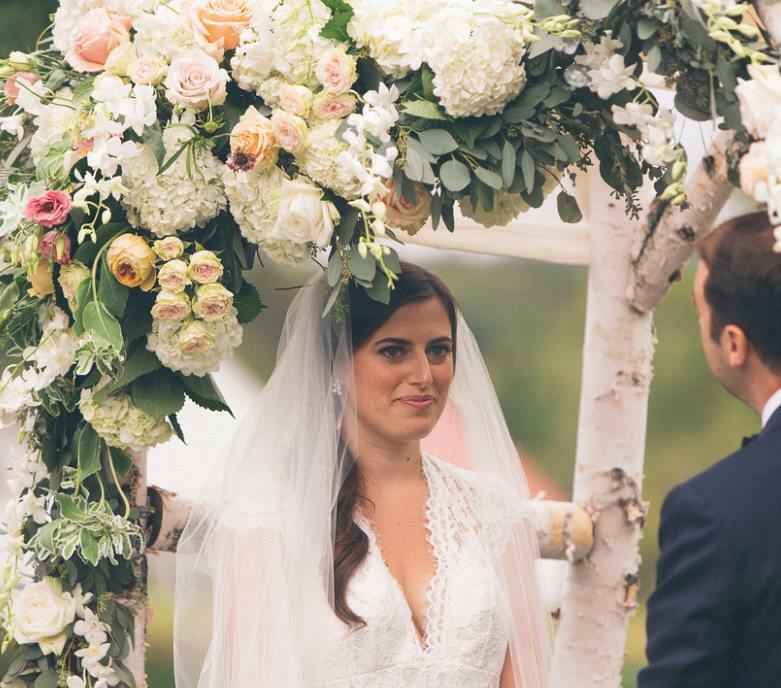 Every single thing was perfect - the chuppah, bouquets, centerpieces, and all of the little touches she added in. My jaw was literally on the ground when I saw it all - it was my pinterest page come to life! Aside from being insanely talented, Cara is also a pleasure to work with. She is calm, kind, and patient - everything you want (and need) in a wedding vendor. I would recommend her to everyone - you will not be disappointed! Thanks Cara for helping make my wedding so beautiful! Cara is an AMAZING florist. We planned our wedding from afar so we never saw her work except from pictures, and I was unsure of what to expect. 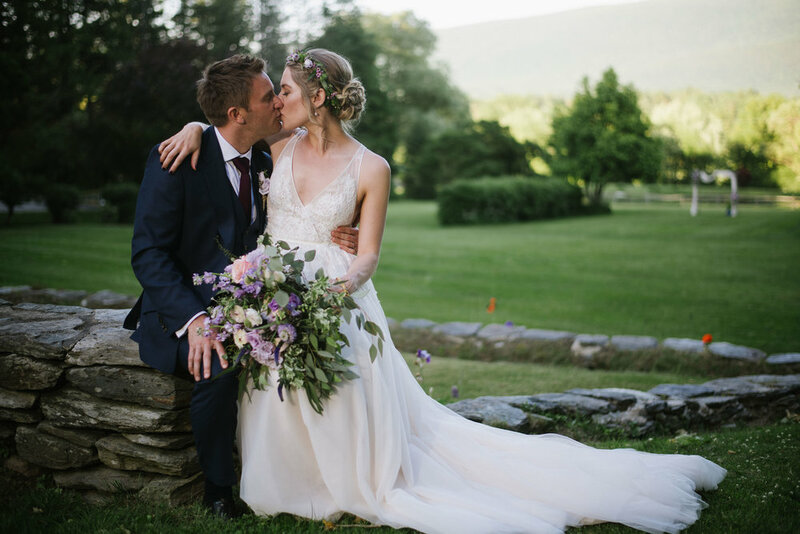 I can honestly say that I was literally blown away by her work - from our bouquets, to my flower crown, to my Chuppah - everything was more beautiful than I could have imagined. I couldn’t recommend Cara more highly - she is so talented. Cara did the flowers for my rehearsal dinner and wedding, and they were beyond what I could have hoped for! Just gorgeous. She delivered exactly what I asked for and so much more. I could not have been happier — thank you so much for a beautiful weekend! Cara did an absolutely incredible job with the flowers for our wedding! She took the time to talk through many different options for centerpieces, bouquets, and ceremony flowers. She suggested flowers and colors that matched my vision perfectly. The arrangements she created were more than we could have every imagined and she did it all within our budget. Our guests are still talking about how stunning the flowers were! I cannot thank Cara enough for exceeding our expectations and being there every step of the process. Thank you Cara! Thank you, from the bottom of our hearts, for making Saturday so special! 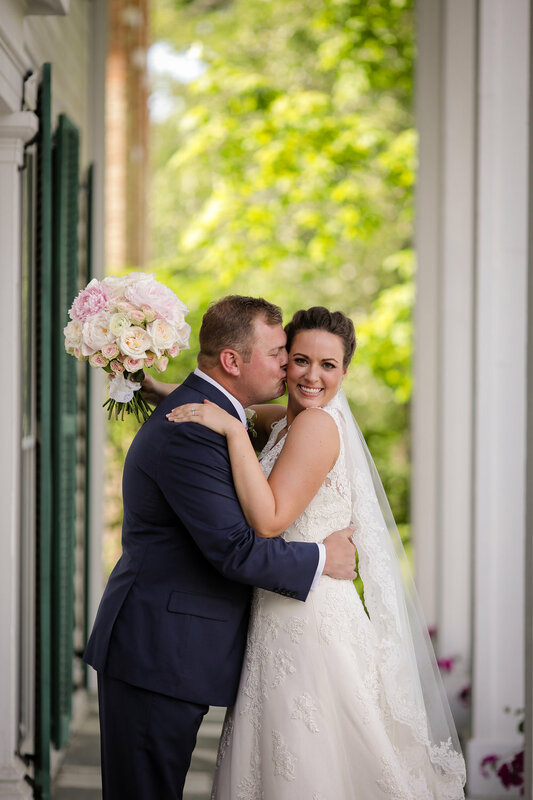 It meant so much to us & our family to have not only a gorgeous space but also have tiger lilies, daisies & ivy included in my bouquet! My vision for the pavilion was nowhere near as gorgeous as you made it- the ribbons, details in the boxes & the incredible chandelier were truly stunning to the point where I am still getting messages from friends asking about all of it! 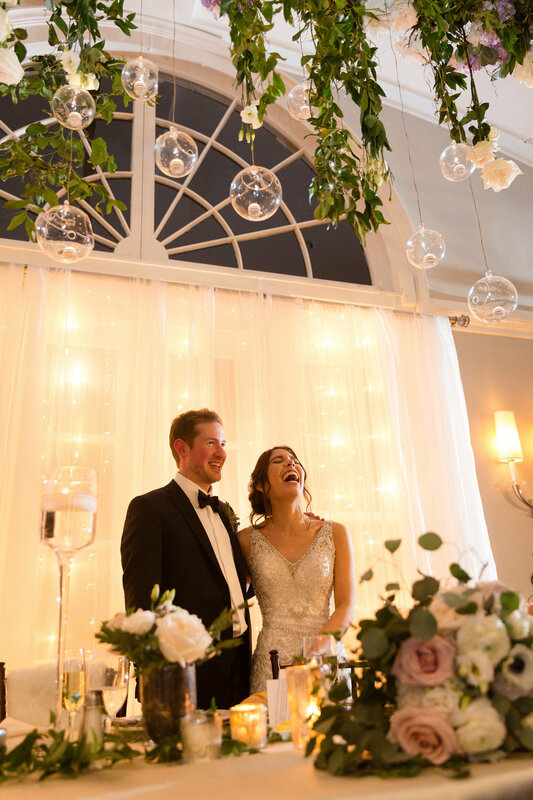 We really can't thank you enough for your artistry, generosity & flexibility as we threw together a last-minute wedding!